We offer a wide range of industrial reverse osmosis Plants, according to We need for tap water, brackish water & sea water application. The production range starts from 100 LPH (Liter per hour) to 100 M3 per hour for 400 IBS to 45,000 TDS and reduce TDS @ 90-99% . 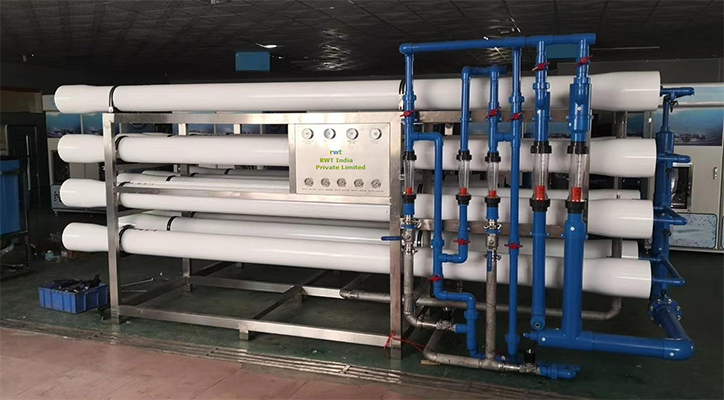 Reverse Osmosis has gained wide acceptance and popularity due to its simple operation and the ability to withstand variations in feed water quality.